Three little words are all it took for one sexual assault victim held hostage by her captor to be saved. 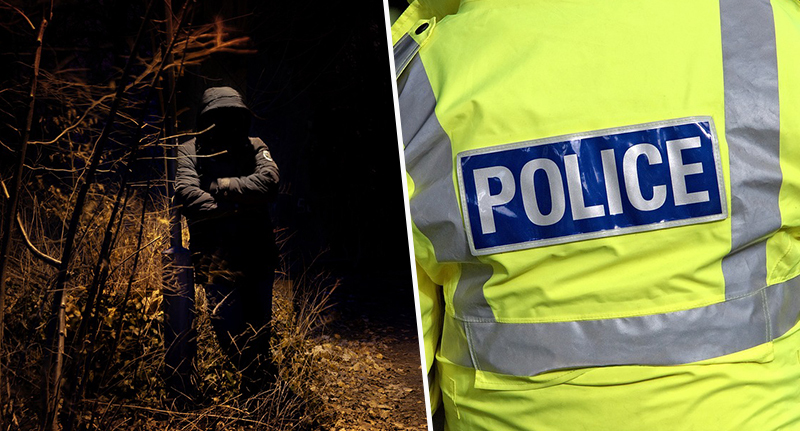 The woman had been abducted, sexually assaulted, and held captive by her attacker in a place she’d never been before and didn’t recognise, according to Humberside Police. Mercifully, she was able to use her phone to call the authorities. But without any idea of where she’d been taken, let alone an exact location, she didn’t know how long she might have to wait or even how she’d explain where she was. As she spoke to a call-handler for the emergency services, the frightened victim was told about a method of locating someone’s whereabouts to within an area of just a few meters squared. That’s just enough space in which to comfortably park a Smart car. The technology, having divided the globe into 57 trillion 3m x 3m squares with its own unique three-word address, allows anyone, anywhere to communicate any precise location. In this case, the call-handler talked her through the process and passed the three words which signified where she was onto dispatchers, resulting in the recovery of the victim and the arrest of the offender. In the interests of protecting the victim, Humberside Police are unable to share what those three words are exactly ‘as locations have to be kept confidential’, particularly when they are as accurate as a three-word address, UNILAD has been told. But, already the technology has helped other UK Emergency Services including Avon & Somerset Police, West Yorkshire Police, Cambridgeshire Fire & Rescue, Hertfordshire Fire & Rescue, Bedfordshire Fire & Rescue and the British Transport Police deal with incidents. 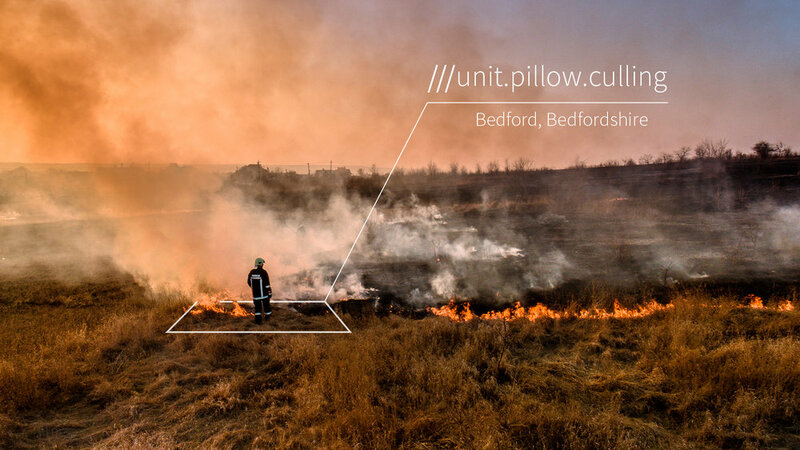 When a vehicle carrying a mother and young child was run off the road in a rural area, the driver was unable to describe where she was, so emergency services used what3words to get her to share her location and effectively deployed resources to the scene. It’s even helped find a missing child. 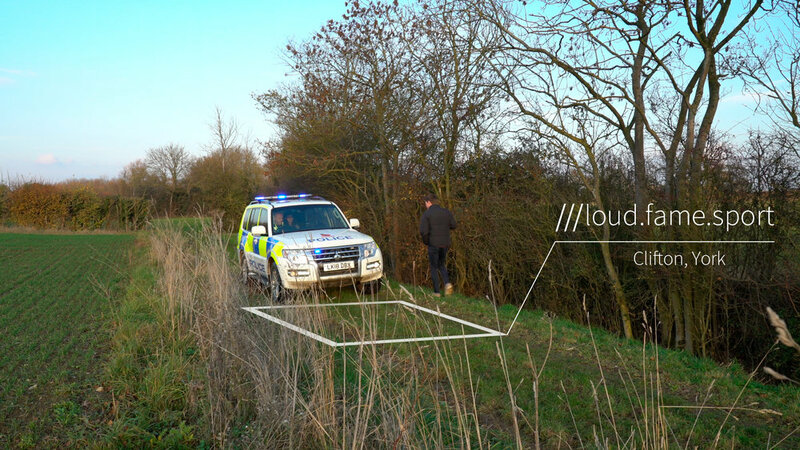 So, on Friday March 22, UK Emergency Services and the Police Force announced they’re rolling-out what3words nationwide. In an emergency situation, a person can find the three-word address for their current location by opening the app or a browser window to use the free service. By clicking the ‘current location’ arrow in the top right of the screen, you’ll get a three-word address on screen which you can provide to the 999 call handler. 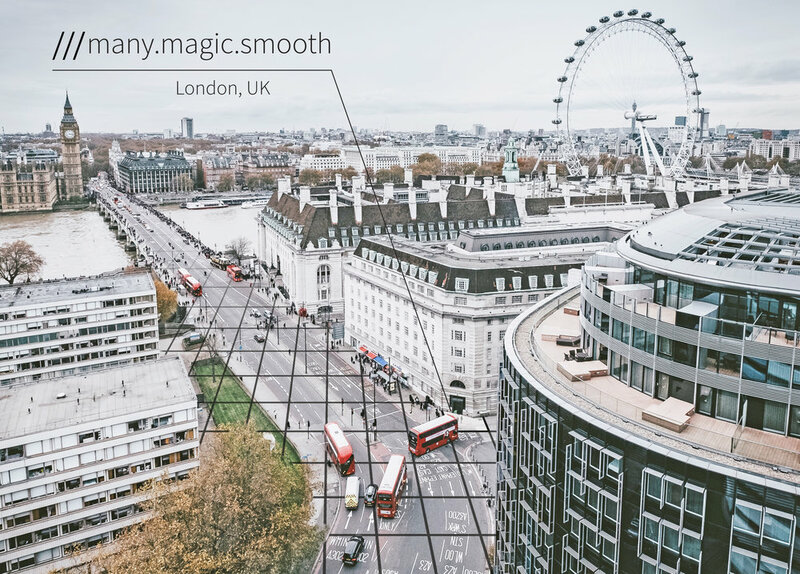 If you have the what3words app installed on your phone it works offline, so you can discover your three word address without Wifi or mobile data. The map might not download but the three-word address will still be shown. 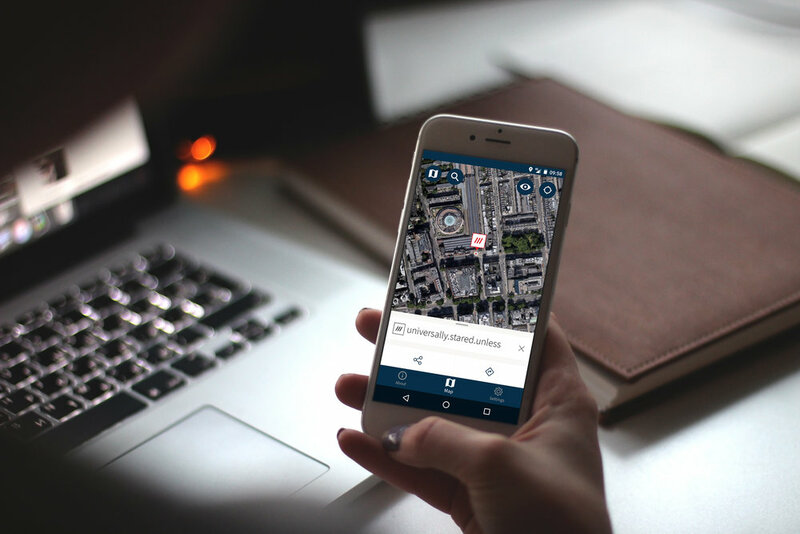 When people don’t have the what3words app in an emergency, call-handlers can send a text message with a link to the what3words online map, which opens in a mobile internet browser. For this to work, you’d need Wifi or mobile data, so the company recommends the app. 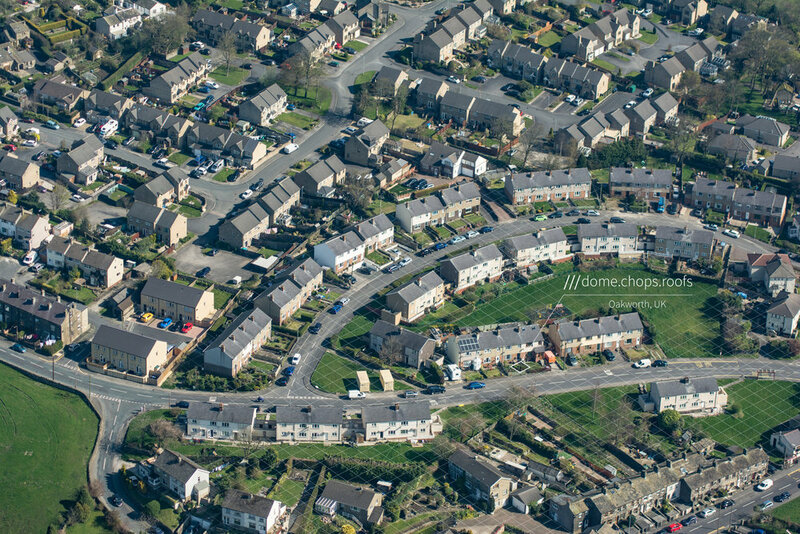 Sam Sheppard, Command and Control System Manager for Avon & Somerset Police, has seen firsthand how what3words has been used to save police resources and, ultimately, help them help us with better accuracy and speed. Sheppard recalled how a member of the public came across a young, vulnerable child on a riverside path, with no way to describe the location. The authorities were able to send an SMS with the link to what3words and so she was able to describe the location of the child. Previously, incidents like this one – particularly in rural, coastal or moorland ares – have required heavy resources, such as helicopter fly-overs or multiple units allocated for search operations. In another incident a concerned taxi driver used what3words to alert the authorities to a male wearing dark clothing lying in an unlit road, possibly intoxicated, and at risk of being hit by traffic. You might argue the road name would’ve been sufficient for police to attend to the call. But how many times have you tried meeting someone outside a gig or a pub or even in a town square only to find yourself navigating a series of complex directions around obstacles to get to your target? 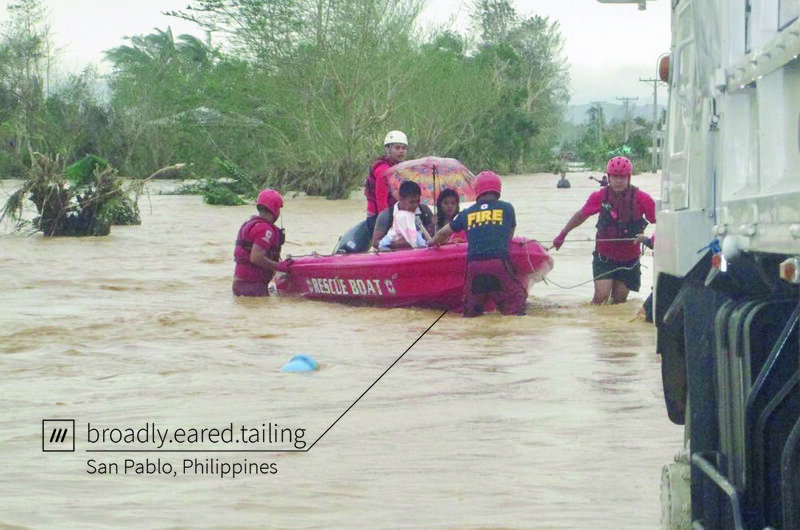 In fact, what3words has previously been used at festivals like Glastonbury with Festival Medical Services and for disaster relief around the world by the Red Cross and the UN. The technology has dispatched emergency services to an out of control campfire, and saved people from flooding. Elsewhere, in city centers across the world, there are countless failings of our address system, from duplication of road names to redevelopment or building work, by way of a simple lack of planning. Globally, 70 per cent of addresses won’t take you to the front door, and the Universal Postal Union estimates 75 per cent of countries have poorly maintained addressing systems, or none at all. This incredible technology is setting out to stop that. 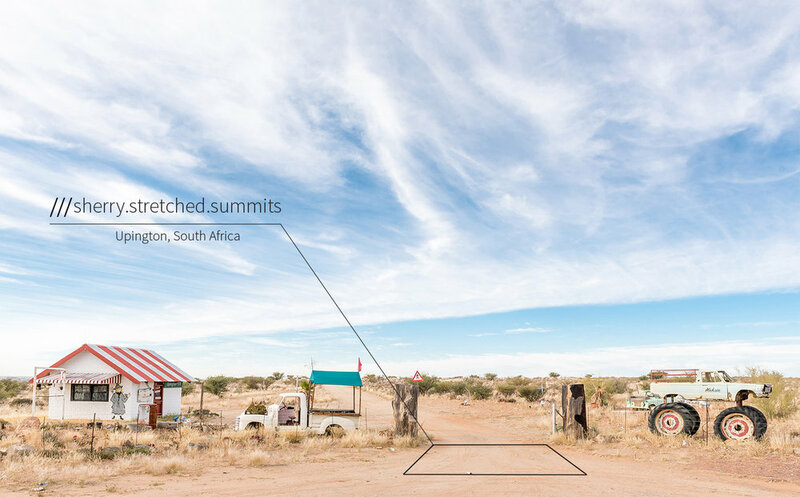 It’s currently available in 26 languages, allowing more than half of the world’s countries to use what3words in at least one of their official languages. 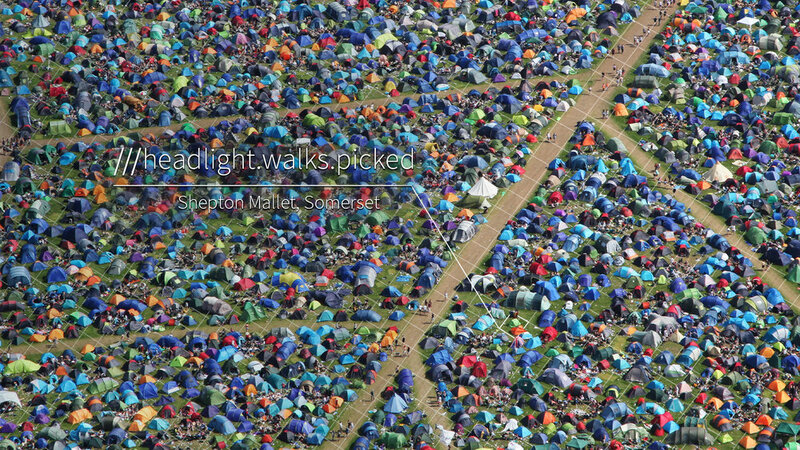 It takes approximately 40,000 words to assign 3 word addresses to each of the 57 trillion 3m x 3m squares in the world. The front door to what3words’ London office, for example, can be found at ///filled.count.soap. Likewise, words which sound similar to others, such as sail and sale, have been removed and similar sounding three-word addresses have been placed as far apart as possible. So ///kite.chats.dine will take you to a precise spot in a field next to the River Ouse in York, but ///kite.chats.fine can be found in the arid deserts of Sentee, California. A call was received from a member of the public who witnessed a road traffic collision which blocked the entire road. There was also a damaged lamp-post creating a danger to members of the public. 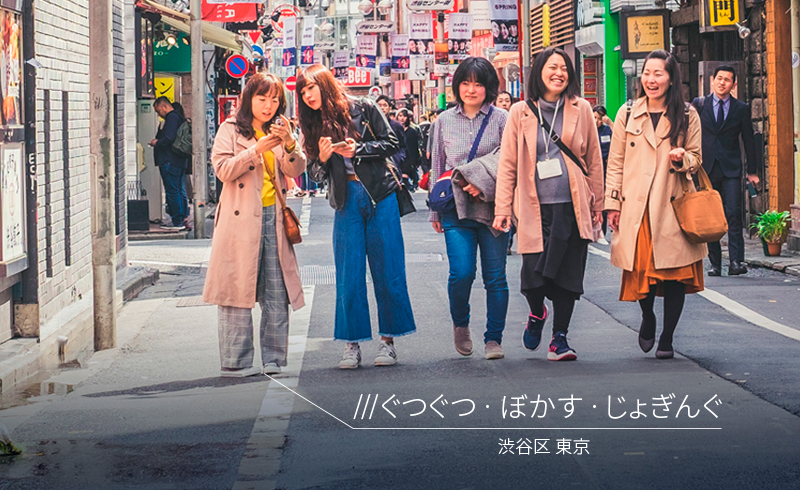 The caller didn’t know their location, so I sent them the text, she followed my instructions on what to do and read me her what3words location. I was then able to identify where she was and ensured an emergency response was deployed to her exact location. If you didn’t know where you were you might turn to your phone to try and locate yourself via a pin on a map – but imagine trying to describe your pin to someone over a 999 call. It’s hard enough normally, but in a situation whereby someone might be in shock, you can see how complications arise. In these moments, emergency services are forced to waste precious time and resources just trying to locate the person in need of help. At best, this can be frustrating, and at worst waste crucial minutes which make all the difference between life and death. Being in need of urgent help and not being able to easily describe where you are can be very distressing for the person involved and a really difficult situation for emergency services. Today people nearly always have their phone on them. We need to use the tools at our disposal to improve public services and potentially save lives. It’s been incredible to see UK police forces embrace technology to respond effectively and quickly to people in need. 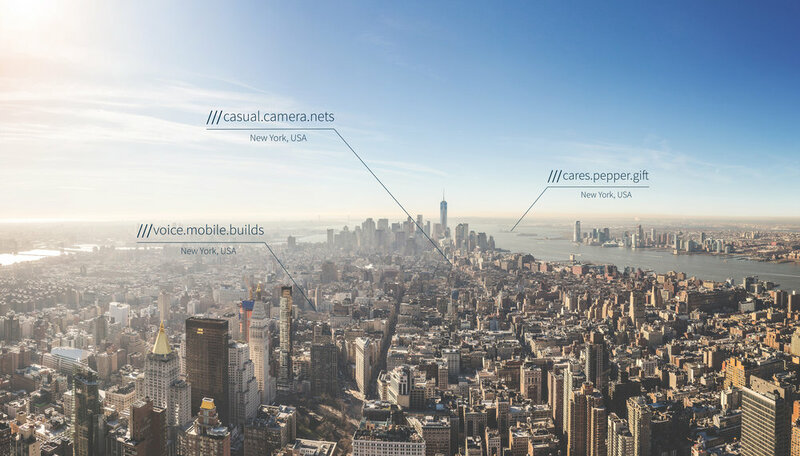 what3words is available to download as a free mobile app for both iOS and Android, which works entirely offline in multiple languages. Look for the red icon with three white slashes.